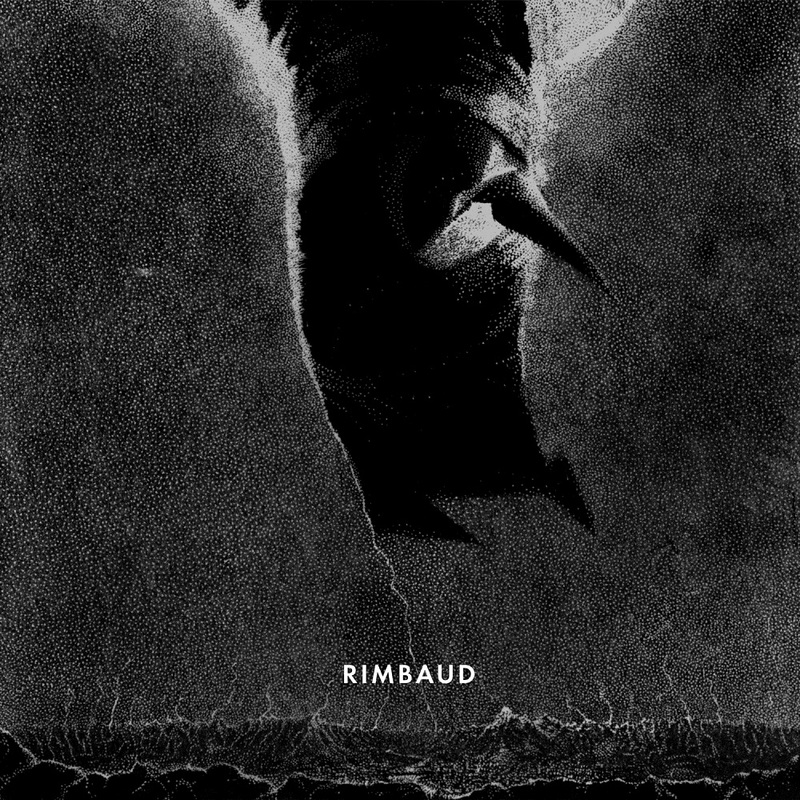 RIMBAUD is the outcome of an unexpected meeting of three outstanding personalities in the Polish music scene: saxophonist Mikołaj Trzaska, composer and producer Michał Jacaszek and the punk-rock legend Tomasz Budzyński. The music on the record is a captivating mix of free-jazz, electronica and punk. These three personalities – three vectors – create three distinct dynamics, each element following its own trajectory. However, with all their various means of expression and styles they manage to create a structure full of trance and surprise. And this combination of improvisation, electronica and vocal experiment may prove to be the greatest artistic sensation on the Polish music scene in 2015. Niespodziewane spotkanie trzech muzycznych osobowości: Mikołaja Trzaski, Michała Jacaszka i Tomasza Budzyńskiego zaowocowało projektem „Rimbaud”.